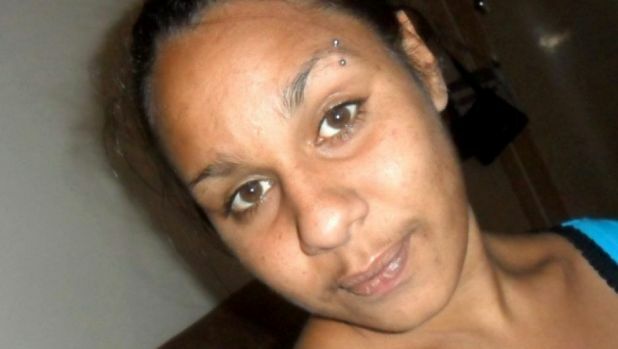 In August, a 22-year-old Aboriginal woman, called Ms. Dhu, died in custody in Western Australia. She was being held for unpaid parking fines. Ms. Dhu complained, some say screamed and begged, of intense pains. 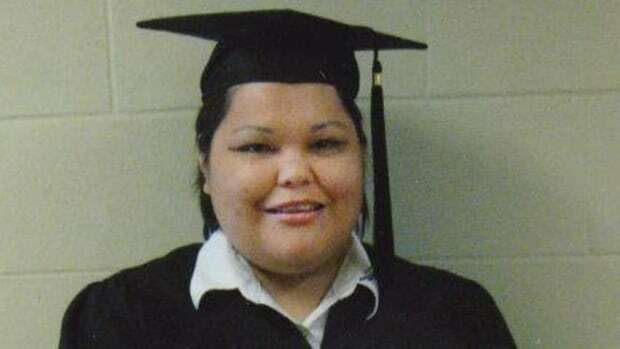 She was sent to hospital twice and returned, untreated, to the jail. On her third trip to the hospital, she died, in the emergency room, within 20 minutes. It is reported that she never saw a doctor. Her grandmother says she “had broken ribs, bleeding on the lungs and was in excruciating pain.” That wasn’t enough. Ms. Dhu joins a long line, actually a mob, of Aboriginal women who have died in custody in Australia. In 1982, 40-year-old Nita Blankett was in custody for driving under the influence, a six-month stay. She complained of pain, became distressed, was ignored. Finally, and too late, she was dumped into an ambulance, where she died en route to the hospital. In 1989, 38-year-old Muriel Gwenda Cathryn Binks died in custody. She was in for non-payment of a $30 fine. She complained of severe pains. No one listened. For 22 hours, she received no medical treatment. Muriel Binks died of multiple organ failure … for thirty dollars. That was the going price for an Aboriginal woman’s life in 1989. It hasn’t gone up. The stories pile up; the women’s bodies pile up. People gather in protests and demonstrations, as they did today across Australia. The family calls for an inquiry. The State at first refuses, then relents. Elected officials promise action. Everyone is shocked. Two years ago, Maureen Mandijarra died in custody. As of yet, there’s been no inquest date set. The police report, two years later, was only recently turned over to the coroner. Meanwhile, Aboriginal women are increasingly destined for incarceration. In the last year alone, incarceration rates for Aboriginal and Torres Strait Islander women have skyrocketed 18%. The government “response” is to cut funding Indigenous legal and family violence prevention services. Aboriginal? Woman? Need help of some sort? Have we got a place for you … prison. Twenty-five years ago, commissioners looking into Muriel Binks’ death concluded, “the time for tolerance of such official neglect and complacency has passed.” Not. Australia, like the United States, Canada, others, has invested heavily in the devaluation of Aboriginal women’s bodies and lives. The rising rates of incarceration married to the plummeting budgets for assistance say as much. So do the women’s corpses, decade after decade, year after year. For Aboriginal women, the histories and lived experiences of colonial occupation and violence not only continue to this day. They are intensifying. 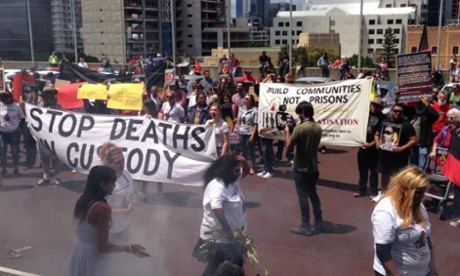 A contemporary postcolonial, anti-colonial politics begins and ends with the State murder of Aboriginal women’s bodies, which runs from lack of services and assistance, from cradle to grave, to mass incarceration to dumping into the mass graves of historical amnesia. Another world is possible … and it requires more than an endless cycle of “discoveries” followed by commissions.